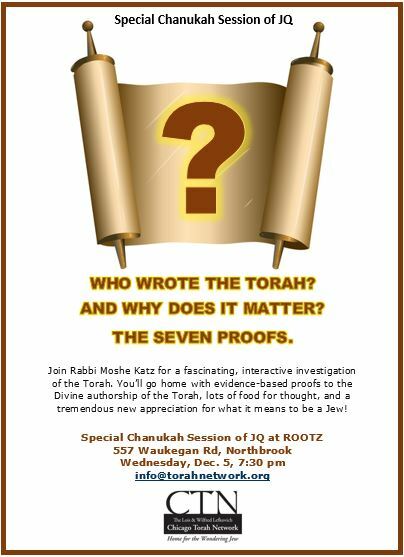 Who Wrote the Torah? And Why Does it Matter? The Seven Proofs.